Hello! 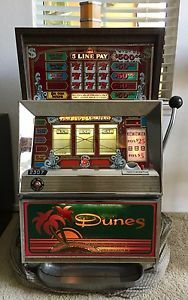 For your consideration is a Dunes Hotel & Casino, Las Vegas NV electromechanical slot machine. 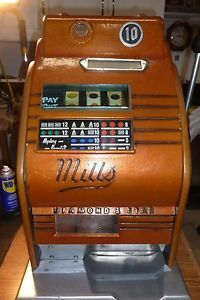 The machine is a Bally brand machine, E-1212, which was manufactured approximately in 1981, which makes it legal to own in most states. 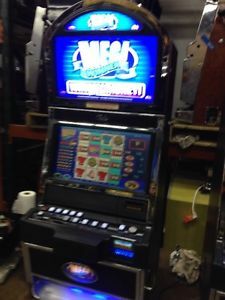 It accepts and pays out quarters. 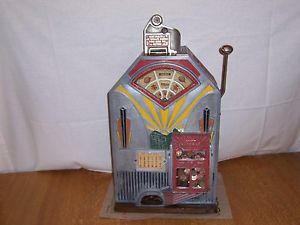 It currently needs some servicing (although it was fully functional when I initially purchased it about 10 years ago)… it does not register coins when put in the machine, and therefore I can’t spin the reels. 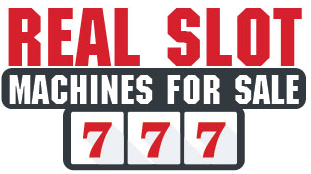 I’m not sure how easy this is to fix as I’m not a slot machine expert, but someone will need to service it. Aside from this, the lights work, the case is in good condition, and chrome is in good condition. The Dunes logo glass was in the machine when I purchased it. 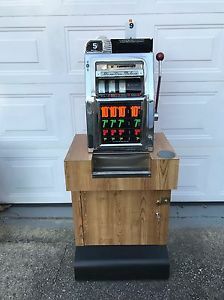 I believe it was used in the Dunes Casino, but I cannot be certain. As you can see from the photos, the Dunes logo glass shows signs of peeling on the inside. This is how I purchased it 10 years ago. Please see the photos! 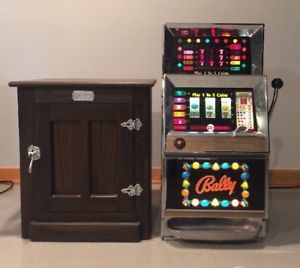 It also comes with the key to open the case and if interested, I have a slot machine stand I would consider selling with the auction if interested. Please check your individual state’s laws for ownership! Unfortunately I can only offer local pickup in Irvine, California, unless the buyer can arrange/pay some other pickup… which can be open for discussion. Please ask any questions you may have! Thanks for looking! !